Vi TECHNOLOGY has joined the Mycronic Group. Mycronic AB acquired 100% of Vi TECHNOLOGY on October 27th 2017. Mycronic AB is a leading and innovative high-tech company developing and manufacturing a range of high-precision production equipment and advanced software for the electronics industry. Mycronic AB is a public listed company (OMX Nasdaq, Stockholm) with headquarter located in Täby outside Stockholm, Sweden. Mycronic Group is present globally with subsidiaries in China, France, Germany, Japan, Singapore, South Korea, the Netherlands, Taiwan, the United Kingdom and the United States, and has a distribution networks in more than 50 countries. You can find more information on the Mycronic website at www.mycronic.com. As part of the Mycronic Group Vi TECHNOLOGY will strengthen its service and support worldwide, enter new markets, accelerate the development of innovative 3D inspection solutions, and together with Mycronic enable a full-line integrated offering to further support our Industry 4.0 initiative. Combined the Mycronic Group has more than 1 000 employees and over 10 000 systems installed at more than 3 000 customers in over 50 countries. We share common values – a passion for innovation and an ambition to enable the future of electronics. The responsible people and key contacts from Vi TECHNOLOGY will remain unchanged. 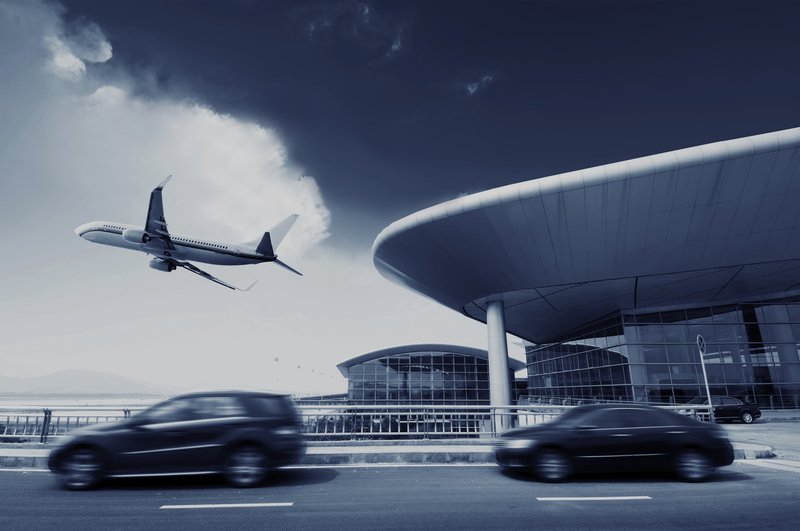 As the innovative solutions provider for automated optical inspection, we serve industry leaders for PCB assembly, operating in the most demanding markets (Automotive, Aeronautics & Space, Defense, Industrial…). 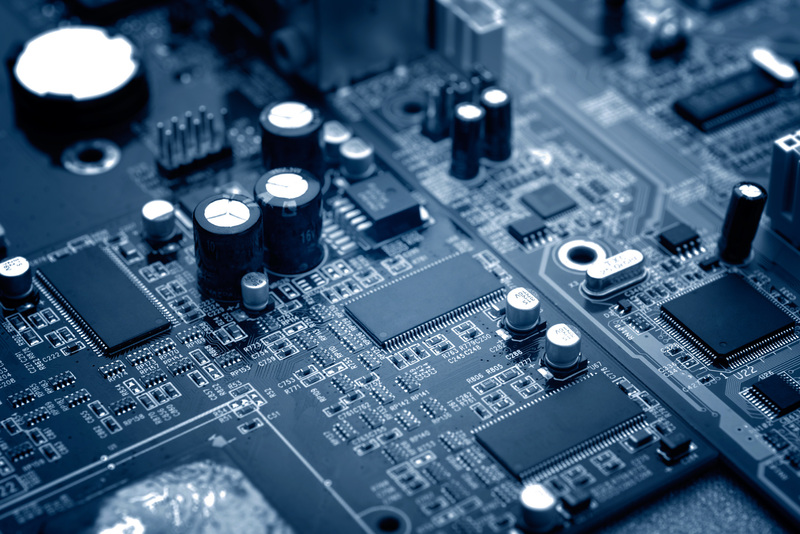 We provide Solder Paste Inspection (SPI), Automated Optical Inspection (AOI) systems and associated software solutions allowing our partners to set new quality standards for their manufacturing process. With highly valuable employees and offices, located closely to major technical hubs worldwide, we offer customized solutions, together with world class support. 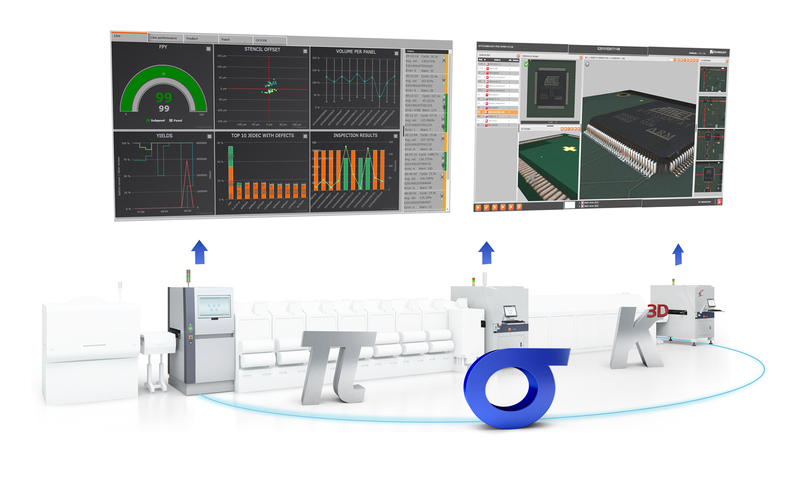 SIGMA Link is a powerful software suite allowing to connect together SPI and AOI machines, to create unified database with inspection data and to easily diagnose and improve whole PCB assembly process. The centralized database, linked to Manufacturing Execution System (MES), enables interoperability and allows satisfying growing exigencies of traceability and audit. PI Series are innovative machines for Solder Paste Inspection (SPI) offering an unprecedented accuracy for solder paste volume measurement. They are the absolutely needed tools to detect weaknesses of any printing process, and to help improving it. K Series and K Series3D are the reference in Automated Optical Inspection (AOI), allowing 2D and 3D inspection with very low false calls rate, for both pre-reflow and post-reflow. They are the most powerful gatekeepers to guarantee high quality level for the assembled PCB. 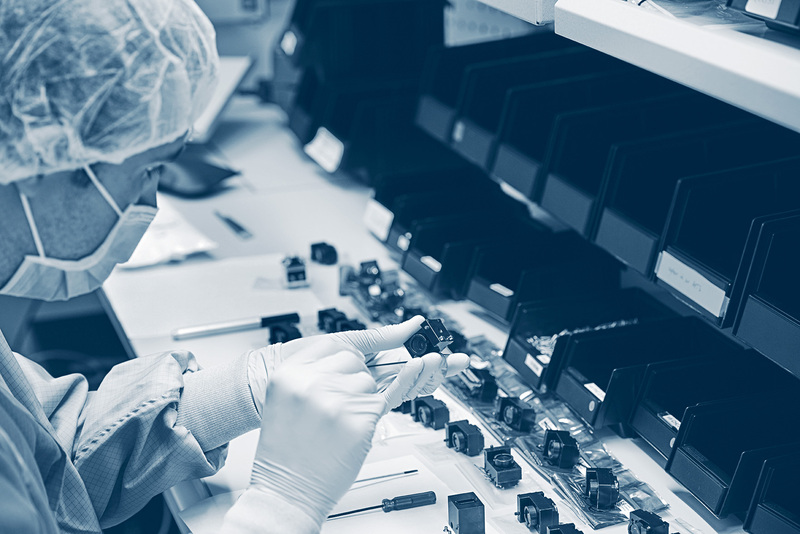 Vi TECHNOLOGY develops and manufactures state-of-the-art Solder Paste Inspection and Automated Optical Inspection systems in the French Alps.Talented engineers and PhDs provide a world-class support and expertise to optimise PCB assembly process. Our clients are industry leaders operating on Automotive, Aeronautics & Space, Defence, Industrial, Medical, Consumer, Electronic Manufacturing Services… They are our best ambassadors and talk about us.